CWT Consulting is a civil engineering consulting firm specialising in the determination of flood lines in rivers and canals throughout South Africa. We also focus on the design of water supply pipelines and canals, as well as dams and reservoirs. CWT Consulting has been in existence for the past 16 years after it was founded by Cas Coetzer, PrEng (Civ), in February 1999. 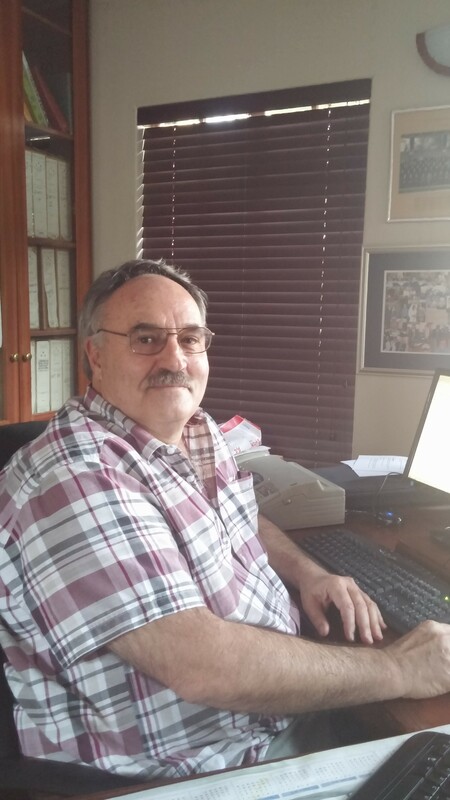 Cas was previously employed as an engineer in the Department of Water Affairs and Forestry (DWAF) for 29 years and accumulated vast experience in the planning and design of water infrastructure in South Africa. Previous jobs completed by CWT Consulting includes inter alia at least 40 flood line studies in portions of the Vaal River and another 100 studies in other streams and rivers at various locations in South Africa. CWT Consulting specialises in the determination of flood lines in rivers and canals throughout South Africa, as well as the certification of building project plans.